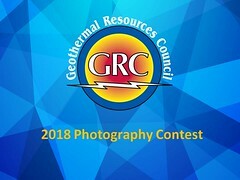 Controlled Thermal Resources (CTR) announced the launch of the company’s $1.8-billion Hell’s Kitchen lithium-geothermal project today at the CG/LA North American Infrastructure Leadership Forum. The project’s available lithium carbonate equivalent is estimated at approximately 76,000 tonnes per annum and will use 100 percent renewable baseload geothermal power. Hatch has been and will continue to support the project’s technology development and will provide engineering and project execution services. The project is located within the Salton Sea region, a known geothermal resource area in the Imperial Valley, California, USA. Commercial operation is anticipated by late 2022.